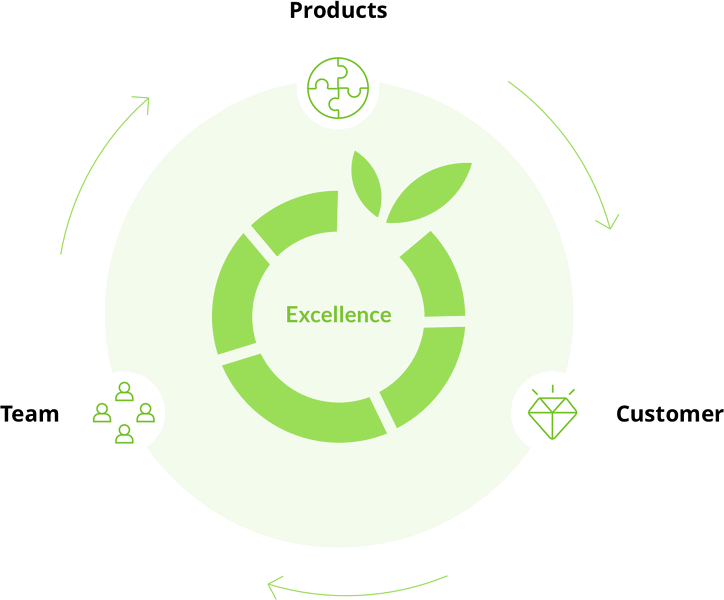 out every day by sticking to our core value: Excellence. Inder Seth serves as CEO and is a co-founder of Limelight. She brings over 20 years of experience in Corporate Performance Management. She has taken her background in sales, operations and managing teams at IBM and Clarity Systems to develop a Customer-Centric Company fueled with a winning culture. Limelight’s Enterprise Account Executive is a team player excited about the opportunity to join a fast-growing company. This individual will close new business and ensure customer success in key accounts, playing a vital role for securing our dominant position in the market. The successful Enterprise Account Executive is focused on building consultative relationships at all levels. They must be a strategic thinker with exceptional prospecting skills, high energy and a structured solution selling process. We are currently searching for Sales Development Representatives to join our growing SaaS sales team. You will be joining a team of high performers who are passionate about innovation and challenging the status quo. This role will be responsible for outbound activity associated with pipeline generation; including but not limited to identifying, qualifying and converting target prospects into pipeline opportunities. SDR’s, will have the opportunity to work and learn with our Account Executives. In this exciting role, you will have the opportunity to combine your technical and business knowledge and put it to practice. You will be part of a team building scalable solutions that involve multiple software applications, databases and programming languages. You will also be working closely with many of our awesome customers to ensure on-time delivery of their Limelight solutions. local charities to make a difference.